You don’t have to sacrifice taste with these delicious dairy free recipes! The hearty tomato soup is packed with veggies and the fruit dip is easy and so good! Happy fall friends!! Oh my goodness I feel like I have been waiting forever for the crisp fall air, delicious comfort foods and cozy sweaters! Fall is one of my very favorite times of year. As fall approached this year, I’ve been putting a lot of thought into my families diet. 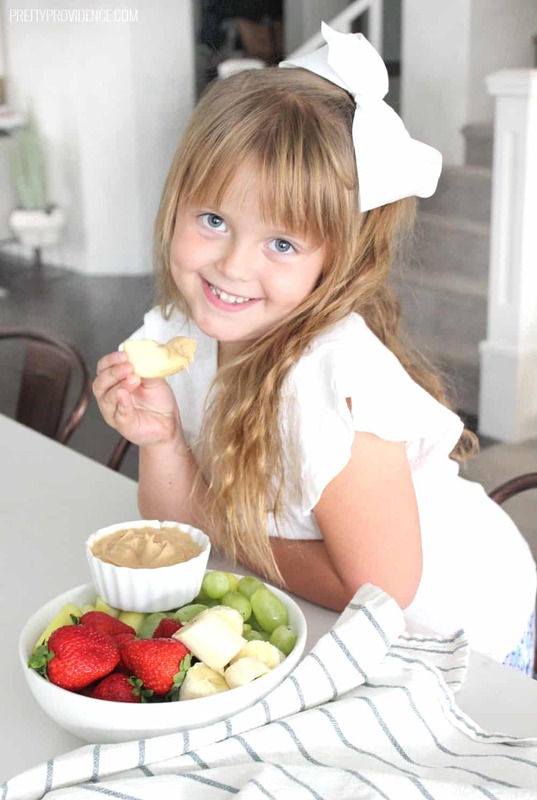 I’ve been trying hard to meal plan lately and incorporate more fruits and veggies into my little ones meals. 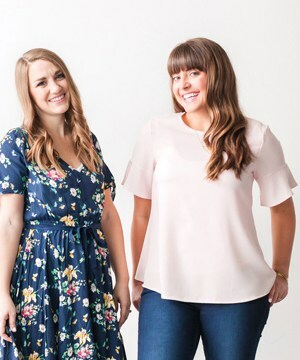 So, as this crazy time of year approached I thought hard about ways that we could stay healthy during the busy holiday season. 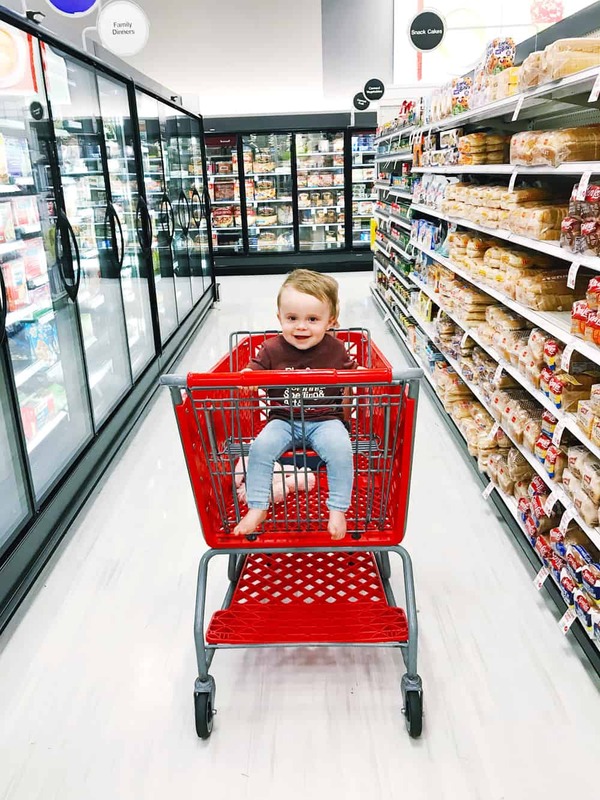 I knew that Target had great dairy-free and plant based options, and my kids love the Silk Almondmilk so I headed there to get some healthy recipe inspiration! 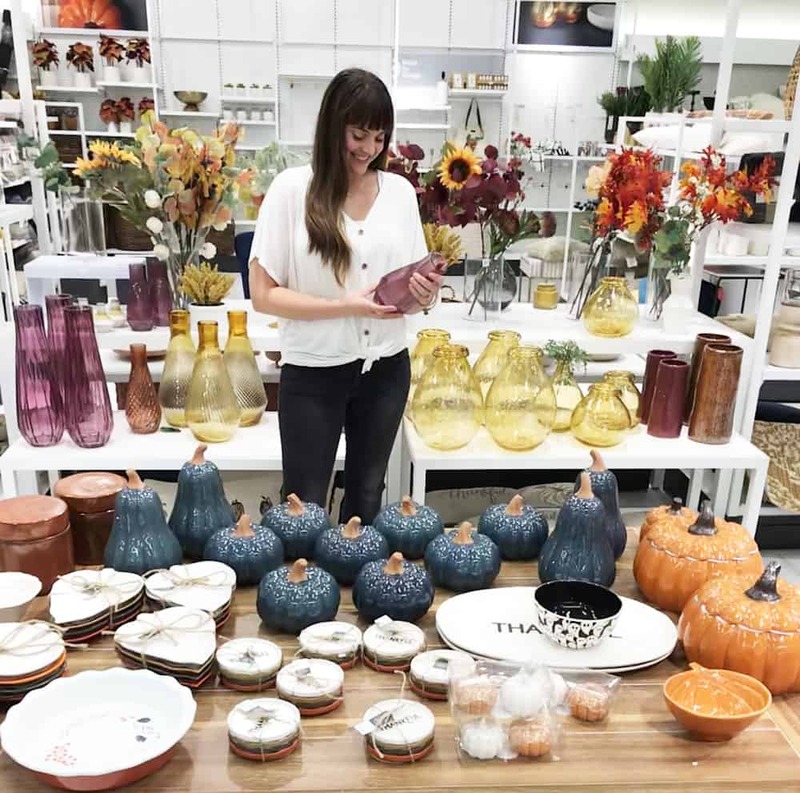 Of course I had to admire all the beautiful fall home decor stuff as well! Haha. Target is just good for my soul, I’m telling you! Even my little guys love it! 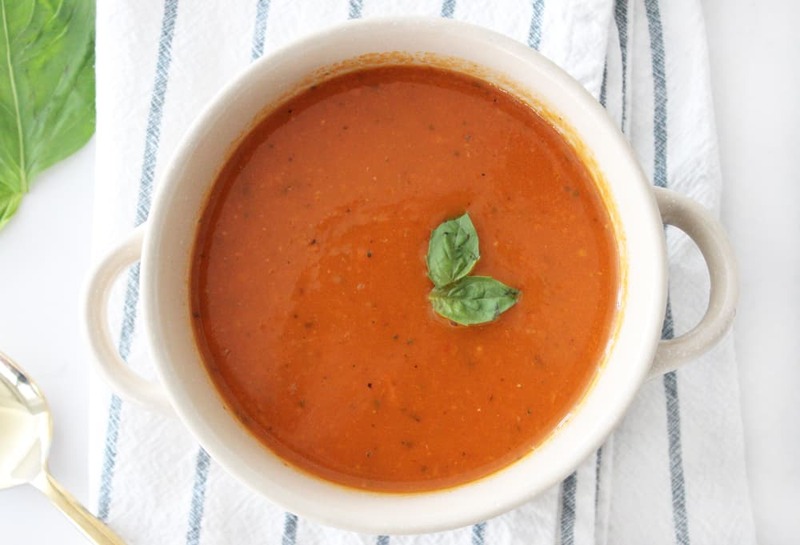 Anyway, while we were perusing the aisles at Target I saw the So Delicious Dairy Free Organic Coconutmilk and I knew I wanted to make a healthy, dairy free version of my favorite hearty tomato soup recipe! 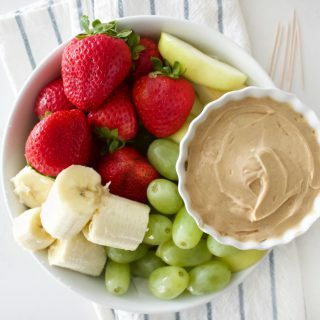 We needed some natural peanut butter, and while I was grabbing that I decided to try using the So Delicious Dairy Free Coconutmilk Yogurt Alternative to create a yummy fruit dip as well. I’m happy to report that they both turned out SO GOOD. My picky eaters loved both recipes and had no idea what they were eating was super healthy and nutrient packed! 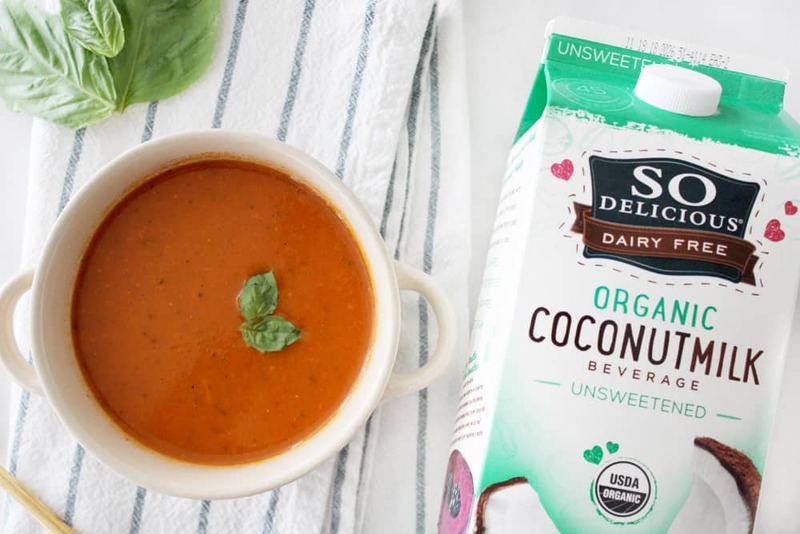 If you don’t already have it, download the Target app now and use the coupon to get 10-15% off of participating Silk and So Delicious Dairy Free products from 10/14-11/11! You ready for these easy recipes? 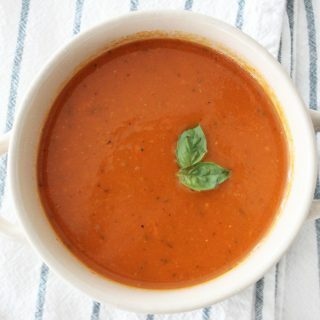 Hearty and delicious dairy free tomato soup! Not only is this soup super healthy, but it is so dang good! Your kids will never know it's packed full of veggies! Add onion, carrots, garlic, olive oil, and bay leaves into a large pot and saute over medium heat until cooked through (approximately 5 minutes). Stir in diced tomatoes (including juice) and vegetable broth. Add brown sugar, basil, and oregano and simmer on low for about 5 minutes stirring frequently. Pour soup into a blender or food processor and puree until smooth. You will probably have to do this in two batches depending on the size of your processor. Return soup to pot and add in your coconutmilk. Add garlic salt and pepper to taste. Enjoy! Yes, you read that right. Only 36 calories for a full cup of soup! Basically that means this soup is completely guilt free! I am more than a little excited about it. Now for the easy fruit dip! 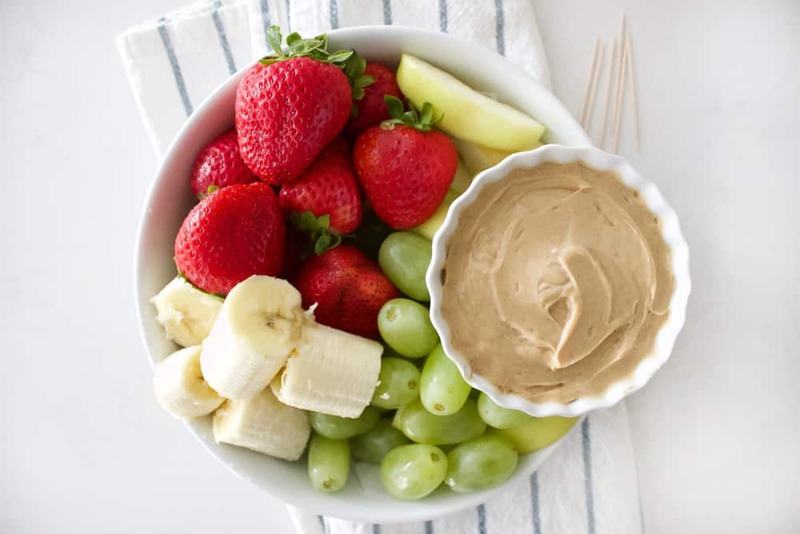 Healthy and delicious dairy free peanut butter fruit dip! My kids LOVED this stuff, and so did I! Add peanut butter to yogurt and whip together with fork. Use toothpicks to dip in fruit and enjoy! Refrigerate any leftovers. My kids like fruit, but if I give them a little something to dip it in suddenly they LOVE fruit. Of course, I don’t want to ruin the health benefits of fruit with a super sugary or fat heavy dip, so this easy healthy dip is perfect! Well there you have it friends! Two yummy recipes that will help you pack in those fruits and veggies this fall! I hope you love them.